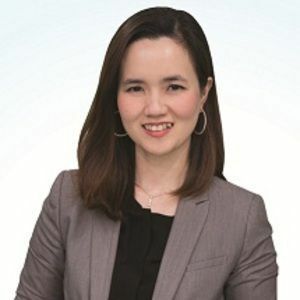 Khun Bongkoch was recruited for the Business Development Manager role at PRTR Research Recruitment in 2006 and she was set a target to build the workforce and increase sales. She was successful with annual sales revenue increasing from 4.8 million baht in 2006 to 31.6 million baht in 2013 with high efficiency to minimize cost of operations. Khun Bongkoch has recruited team members of business development managers and skilled headhunters. She successfully completed an assignment in heading up the expansion into new markets as well as continued expansion among the existing client base and also successfully promoted PRTR’s retained search to both foreign and Thai customers. In 2011 Khun Bongkoch was promoted to Business Development Director and at the same time she was invited to become PRTR Business Partner.